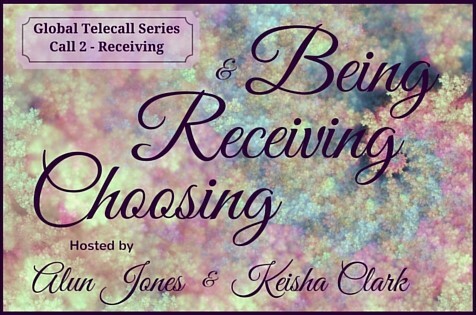 In this call, Alun and Keisha talk about Receiving. What is Receiving? How willing are you to receive without feeling obligated? Who are you willing to receive from and who are you unwilling to receive from? What about receiving you? Saaay whaaaat?! Yes indeed – how willing are you to receive all of YOU? Would you be willing to receive EVERYTHING – the good, the bad, the beautiful, and the ugly? Would you like to be more aware of where you’re cutting off receiving the very things that you’ve been desiring to choose and have in your life?